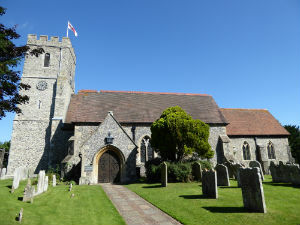 St Nicholas Church - Southfleet, Kent. Church Parade Service is the first Sunday in each month, starting at 10.30am at St Nicholas Church. Sedley’s children are asked to wear their school uniform and occasionally the school Choir will sing at the service and children are asked to read Bible passages.